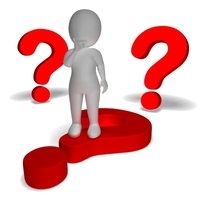 Where can you get professional quality leadership development training, worth many thousands of dollars, for a bargain price? One of the perks of our serving as Scouting volunteers is the opportunity to learn and improve our own leadership skills as we mentor our boys to do the same. The BSA provides these opportunities so that we can see for ourselves what servant leadership and personal development is all about, and use that experience to set an example for, and help guide, the boys as they learn the beginnings of what it takes to be a leader. 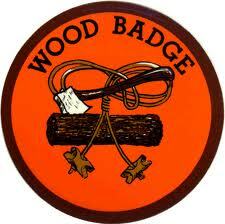 Of course, as anyone who identifies with one of the eight critters can tell you, I’m referring to Wood Badge. Since 1919, the Scouting movement has provided for its adult leaders a mountaintop training experience that not only provides us with the tools and skills we need to become better leaders, but also helps us bond more closely to the movement and to one another. Wood Badge is part of the world Scouting movement, and while its implementation varies from country to country, the principles of Scouting’s values, teamwork, globalization and diversity, and commitment to the movement are present in all courses. The BSA’s current version is Wood Badge for the 21st Century. 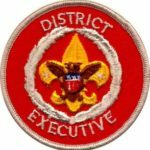 This course, available to adult leaders in all programs, replaced the separate courses for Boy Scout leaders and Cub Scout trainers at the dawn of the current century. Its overhaul brought the current course format in which the leadership principles of business luminaries including Ken Blanchard and Stephen Covey are taught in a prototypical troop structure. Students learn not only the five central themes, but also how a troop operates as a collection of patrols that work together to accomplish common goals. Before you dismiss Wood Badge as “something only those old guys at Roundtable have taken,” know that the only pre-requisite for taking the course, besides being a registered adult, is completing the basic training for your current position. That’s it! Everyone is welcome, from Tiger Den Leaders up to Scoutmasters and crew advisors. And, the sooner you take the course, the sooner you’ll be able to bring those principles and enthusiasm back to your unit to help improve the program for the boys, which is really why we’re all in this. What sort of investment is needed? The good news, financially, at least, is very little compared to the value derived. Comparable corporate-level training costs well into the thousands of dollars. A professional society I belong to offers a leadership development course that “focuses on methods, concepts and techniques for improving operational and administrative team effort” and “will help strengthen the ability to create willingness in team members to accept assigned responsibility and personal commitment in fulfilling all team accountabilities.” The tab for this three-day course is $590. 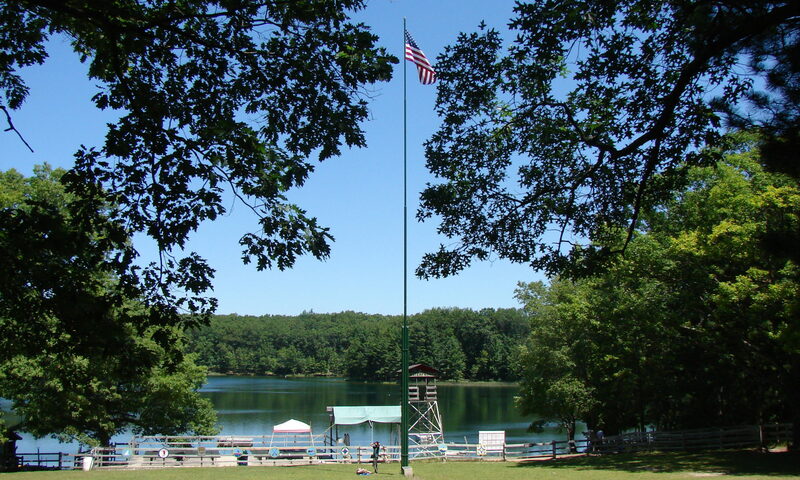 Most council-sponsored Wood Badge courses charge around $300-$350 for two three-day weekends filled with learning, teambuilding, and unforgettable experiences with friends and friends-to-be. For those in financial need, the Wood Badge alumni associations of most councils have scholarship funds. The major investment is in your time. It is a commitment – six full days plus supplemental patrol development time and working your ticket over an 18-month period – but the value derived far exceeds the time spent. Most attendees plan a year or more in advance to attend, so they can get the time off from work and block out family commitments. So what are you waiting for? Take the plunge. Put it on your calendar. Prepare to be critterized. It’s an experience you’ll never forget, friends you’ll always remember, and you’ll never be the same afterward. Check your council’s training calendar for future courses coming to your area.